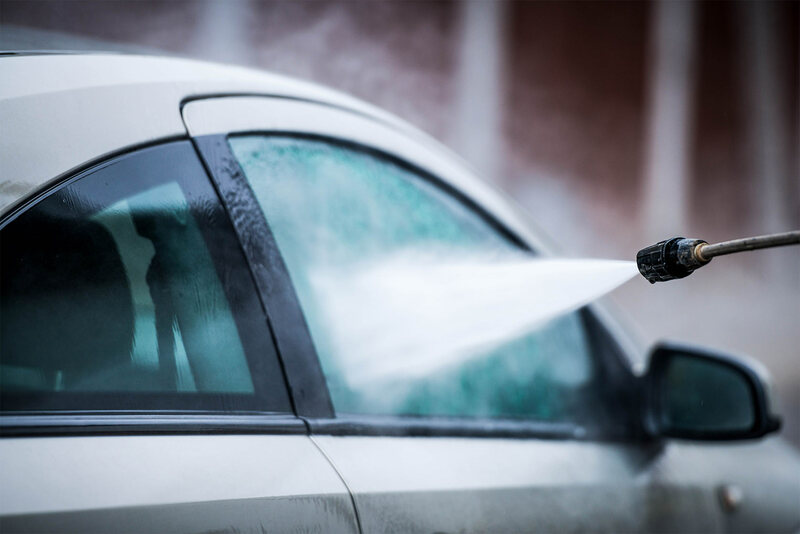 Commercial car washes have many potential accident spots, with cars constantly moving around, together with the ever-present dangers of chemical hazards and moving machinery. There are different types of commercial carwash: the conveyorized/tunnel car wash, the automatic car wash, and self-service car wash. Although there are significant differences in design between them, many of the safety issues are the same. It is therefore important that managers of any car wash, regardless of specific business model, have an awareness of the risk factors and are proactive in minimising the chance of injury to both employee and customer. 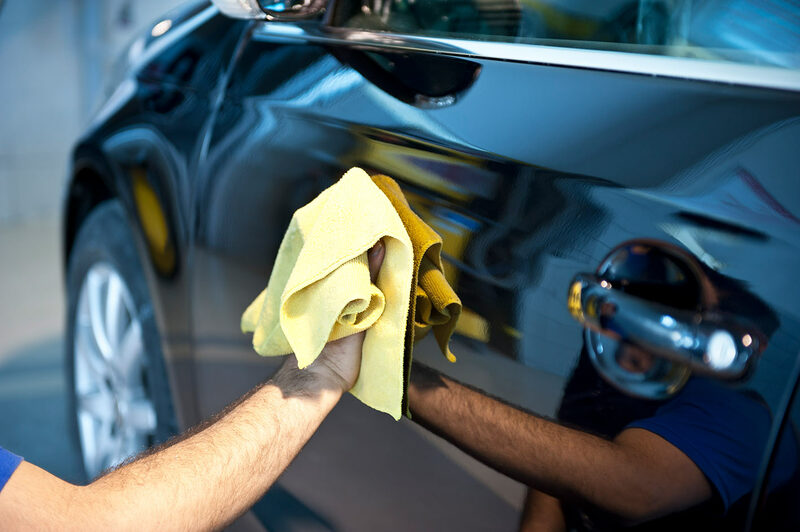 There are a number of daily checks that should be carried out before a car wash is opened to customers and a checklist that can be ticked off is an essential part of safety procedure. Inspecting for hydraulic line damage. Checking the floor for any mechanical parts that might have been shed. Listening for irregular sounds that might indicate a mechanical problem. Scanning for oil spillage that might cause a customer or employee to fall. Ensuring that hoses are coiled neatly and are out of the tunnel area. Ensuring that lighting and cameras are working properly. Ensuring that fire extinguishers are readily available and appropriately located. They should also not be out of date. In order to carry out some of these checks it will be necessary to carry out a test run. An awareness of factors such as the impact of weather change on equipment is essential during checking and maintenance. If it is necessary to use a ladder, it should be of appropriate height and not positioned too near or far from the equipment being inspected. It is also important to check that a ladder is secure before mounting it. Before working in a commercial car wash area, it is important that employees undergo thorough training in all aspects of health and safety. This begins with what they wear to the work place. Rubber soled shoes or trainers are essential footwear as they greatly reduce the risk of slipping and falling. It is also important that the clothing doesn’t have any loose parts that could catch in machinery. If there are company overalls provided, they should be highly visibility so that drivers can clearly see employees as they move around the bay. Employees should also refrain from wearing jewellery that might scratch vehicles. In some larger operations it is prudent to issue headsets so that everyone knows where everyone else is. When handling chemicals, it is a requirement that suitable rubber gloves are worn, together with goggles. If employees are working with chemicals in a confined space, respirator masks should also be worn. All employees should be aware of the chemicals used and know what to do if they are inhaled or come into contact with the skin or eyes. Only trained personnel should handle car wash chemicals and in order to avoid back injuries employees moving chemicals around should use a trolley and strapping. Any chemical spillage must be mopped up immediately. While the car wash is in operation there are a number of potential hazards which employees need to be aware of and react appropriately towards. Firstly, no vehicle should be directed into a car wash before it is checked whether anyone is walking across or in the area. This is a particular issue in relation to children. Employees should keep eye contact with drivers when walking in front of their vehicle and keep a safe distance when walking behind it. It is also important that attention is paid to trip hazards, including kerbs and overhead dangers such as counterbalances. Employees should neither touch the car once it is moving through the car wash or touch moving parts inside the tunnel. Care should be taken not to leave anything in the tunnel that a car could run over or could get wrapped up in moving equipment. No employees should cross the track to prepare a vehicle while it is rolling down the conveyor or for any other reason during the wash process. Hands and feet should be kept free of the roller doors that open and close at the front and rear of a tunnel. Make sure all washing and drying machines, for towels as an example, come with a locking mechanism, as they spin fast and if the door lifts during operation, an employee can be seriously injured. Employees should not take short cuts through the tunnel, but always walk around the outside. In the event of a problem it is important that all employees know where the emergency stop button is, which should be located outside the tunnel. The team needs to hear from the top that safety is a priority, and that everyone will be held accountable for following all safety policies and procedures. Recognizing actions that prevent injury or accidents encourages this behaviour and keeps everyone focused on how to prevent accidents. Hands-on training is critical to the safety of both employees and customers. Each training session should be documented, and employees should sign their name as proof of attendance. For safety meetings it is important to minute what has been covered. All training sessions should provide employees with the opportunity to ask questions as this promotes engagement. Beyond the training sessions, it is important that employees feel ownership, not only for their own safety, but everyone else’s at the car wash facility too. Employees also need to understand that maintaining a safe environment is as important as the washing of the cars and plays a significant role in the profitability of the business. Another key aspect to providing a safe environment is the clear and appropriate use of signage. This is particularly the case in self-service car washes. Here guidance needs to be provided in the use of the facility, from entering codes or card details, to driving into and exiting the facility safely. In addition to the signage, cones should always be placed at the entrance to a car wash when vehicles need to be prevented from entering. 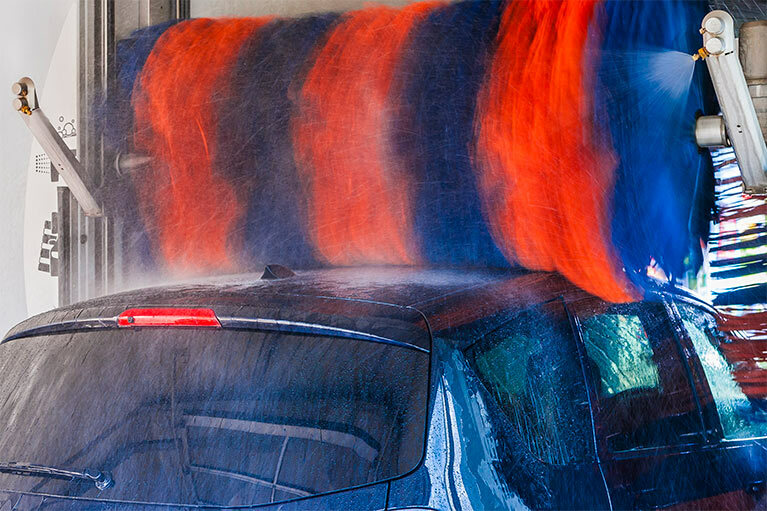 Accidents at car washes are generally avoidable with good safety rules and guidelines. Most instances of workplace accidents occur during busy times when employees are tempted to cut corners and rush through the processes they know are safer, but take longer to perform. It is therefore crucial that management creates a strict culture of “safety first” in all aspects of its car wash process and is intolerant of deviations away from the good practice they have established. 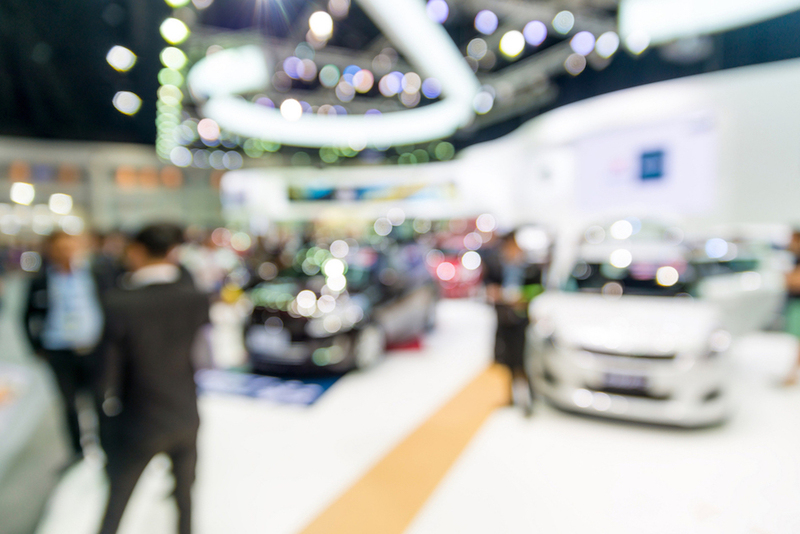 Get in touch with us here at PSD Codax to learn more about our forecourt technology and how it can help streamline processes and help you and your team exceed customer expectations.